Concawe is a division of the European Petroleum Refiners Association, an AISBL operating in Belgium. This association, whose members are all 40 companies that operate petroleum refineries in the European Economic Area, is comprised of Concawe and FuelsEurope divisions, each having separate and distinct roles and expertise but administratively consolidated for efficiency and cost effectiveness. FuelsEurope represents the interests of the Association’s members with the EU institutions. For more information visit FuelsEurope website. The Scientific Committee directs the research and technical work of the association and advises the Board on these matters. 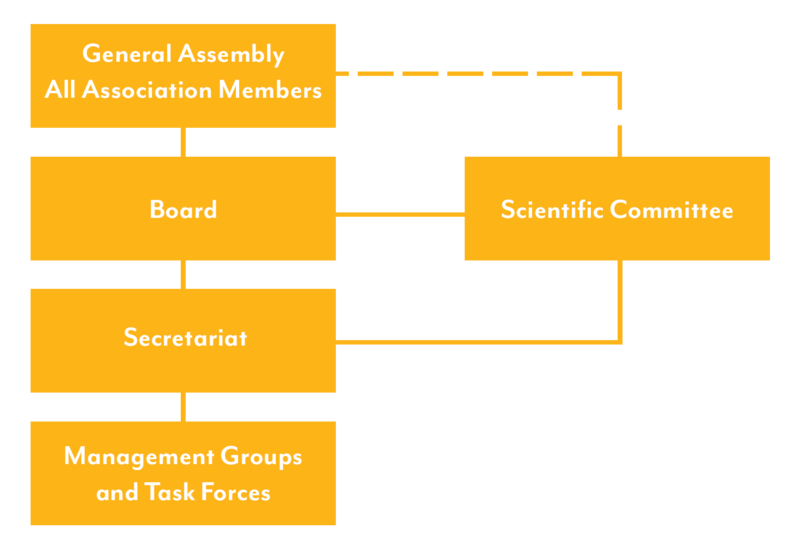 Each member company has one seat on the Scientific Committee which is chaired jointly by the Director General of the association and a Member Company representative appointed by the Board, supported by the Science Director.